Ultimate adventure sport experience to give the most memorable events in stunning natural locations. Fell running pictures for fell runners. A website dedicated to fell runners and fell running. Bike shop based in Bangor, selling excellent bikes and accessories. Governing body for Welsh Athletics. 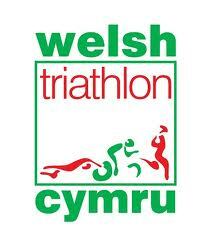 Governing body for Welsh Triathlon. Snowdon International Race. Welsh Fell Runners Association. An independant organisation providing fell and mountain running in Wales.